The revolutionary app, Swipecast, was just released this past August. Peter Fitzpatrick, the owner of Silent Models Agency NY and creator of Swipecast, was frustrated by the inefficiency of the modeling industry– “A lot of the process from how models are scouted, to how they are booked, to how they communicate with clients has so many extra levels…it just doesn’t make any sense,” he explains in an interview with Forbes— so he decided to create an app to make the process of modeling a whole lot simpler. Before Swipecast, aspiring models would have to sign with an agency if they wanted to attend go-sees, which are auditions to model for a photographer, magazine, or a fashion show. Now, with Swipecast, photographers, brands, and casting directors can view a model’s statistics, portfolio, and rates directly on their iPhone. This saves the photographer or creative director money as they can see photos of the models without having to fly them out and pay for their expenses for a go-see. They can now utilize local models who may not have the platform a traditional agency could offer. 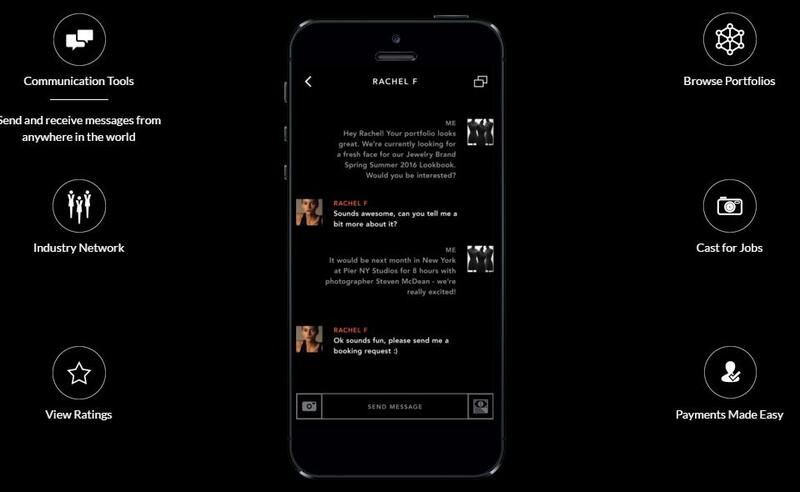 The app has been called the “Tinder” or “Uber” for modeling. While it is not available for Android yet, the makers of Swipecast stated that they are in the process of its creation. I downloaded the app and loved the sleek interface and how easy it is to use. If I were a model, I would really like how organized it is and how easy it would be to get in touch with photographers and creatives. Swipecast takes away the need for a model to be signed with an agency, and getting signed can be extremely difficult as the industry is quite competitive. Swipecast makes modeling a whole lot more universal and attainable since anyone can download the app for free from the Apple App Store. The innovative app also makes it easier for a model to get paid. 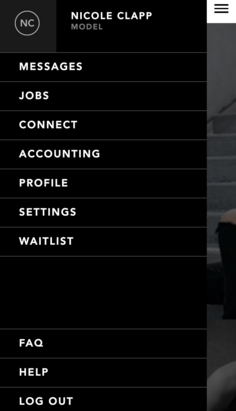 According to Vogue.com, agencies can take weeks to send a check to their models, but through Swipecast, the model receives payment right away. Forbes.com also states that agencies usually take ⅓ of the profit as commission, whereas Swipecast only takes 10%. By easing the process for models to land jobs, it has taken away the pressure to get signed by a major modeling agency. Not only does it save the creative director or photographer money, it helps the model make more money. It is truly a win for both the model and the creative. Swipecast has only been out for a few months, but has proven its capability to positively change the modeling industry.